Every comic fan will have an opinion when it comes to the best and worst Batman actors. 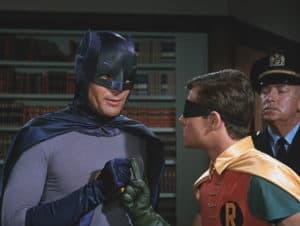 While many might think Christian Bale was the best Bruce Wayne/Batman of all time, others might be a bigger fan of Adam West or (controversially) Val Kilmer. See if you share the following opinion as we rank the Batman actors from worst to best. Lewis Wilson was the first Batman to hit the big screen, starring in the 15-chapter serial for Columbia pictures in 1943. His role came only four years after Batman first appeared in Detective Comics. While Wilson might have been the first, it’s fair to say he was not the best. In addition to his comical bat suit, he also had a protruding belly and pointy ears, which is unlike the Caped Crusader character we know and love today. Let’s face it: Val Kilmer struggled to put his stamp on the iconic superhero when he starred in Batman Forever (1995). While he did have a hard act to follow after Michael Keaton, he struggled to grab his share of the screen alongside the scene-stealer Jim Carrey. Unfortunately, unless Kilmer stars in a hit movie in the future, he’ll always be most famous for his widely criticized portrayal of Batman. However, it doesn’t seem to faze him as he’s now busy supporting social and environmental causes close to his heart while appearing in the occasional movie. After appearing in multiple B-movies, Robert Lowery took on the role of the masked crimefighter back in 1949. Not only did he not have Wilson’s paunch, but he was a smooth talker with Vicki Vale in the 15-chapter Batman serial. George Clooney could have been regarded as one of the best Batmen if it wasn’t for the poor Batman & Robin (1999) script. It also didn’t help that he was overshadowed by a large cast of supporting heroes and villains, making him look like a part-time character in his movie. He had the potential to be great but was let down by a weak plot and direction. George has since moved on from his DC comic stint, starring in successful films, such as Gravity, Up in the Air and Michael Clayton. He’s also not long married to his wife, Amal Clooney, and claims he’s driving her crazy with his sports obsession. Ben Affleck is the latest addition to the Batman franchise, and the jury is still out on whether he’s the perfect actor for the lead role. After all, he has some big shoes to fill after Christian Bale, and it’s coming across on the screen. While Affleck isn’t the worst Batman to date, he is trying a bit too hard to convey the grit of the Caped Crusader. He’s also switching between a paranoid, stressed superhero to a burned-out Batman that makes you doubt whether he has what it takes to protect Gotham City. 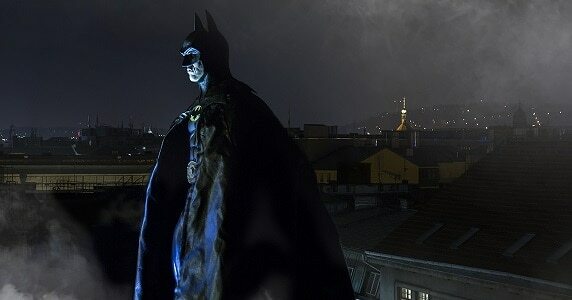 Of course, there is still plenty of time for Affleck to prove he’s the perfect fit for the Caped Crusader. After all, he’s a great actor, starring in movies such as Good Will Hunting and Argo. He’s also not letting the stress of criticism to affect him personally as he’s regularly spotted cheering on the New England Patriots, rooting for the Boston Red Sox or attending the EPT Grand Final. Michael Keaton is definitely a fan favorite. While he was a controversial choice when first announced by Tim Burton back in the late 80s, he soon proved to be a fantastic addition to the movie franchise. His dramatic and comedic talents ensured both Batman (1989) and Batman Returns (1992) became two of the best films in the franchise — and he even managed to steal some of the scenes from Jack Nicholson’s Joker. 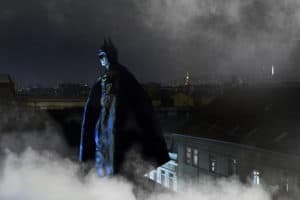 While many fans might detest Adam West’s portrayal of the Caped Crusader in the 1966-68 TV series, others might view him as one the best Batmen of all time. Those who love him will appreciate West’s depiction of an unapologetic millionaire who moonlights as a talented masked vigilante. While he might the lack the smooth, suaveness of the modern Bruce Wayne/Batman, West’s serious yet satirical role is distinctive in comparison to any other portrayal on the small or big screen. Christian Bale not only looked and acted like Batman, but he also had a gripping emotional arc throughout the Dark Knight Trilogy. He evolved as a novice vigilante in Batman Begins (2005) to an experienced superhero in The Dark Knight Rises (2012). It also helped that he shared the screen with some excellent supporting talent, such as Michael Caine’s Alfred Pennyworth and Morgan Freeman’s Lucius Fox. Bale undoubtedly deserves the top spot due to his ability to exude both power and vulnerability. While not everyone will agree with the above list, we think it’s hard to argue that Wilson or Kilmer were better than Bale and Keaton. Right? 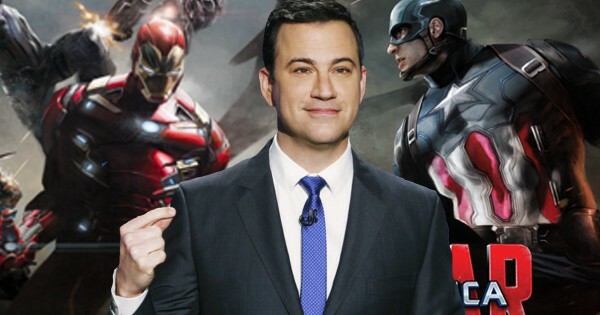 Want To Be On Jimmy Kimmel Live w/ the Cast of Captain America: Civil War? Better Act Fast! 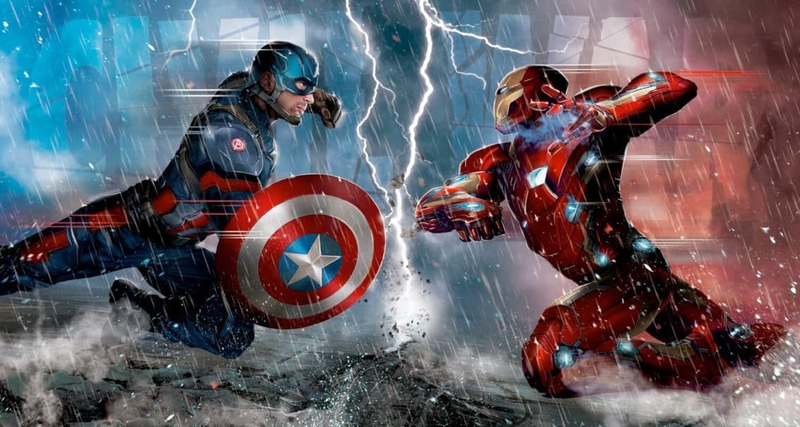 April 2, 2016 Jason Bennett Movies / TV, Pop Cult News, Video Comments Off on Want To Be On Jimmy Kimmel Live w/ the Cast of Captain America: Civil War? Better Act Fast! 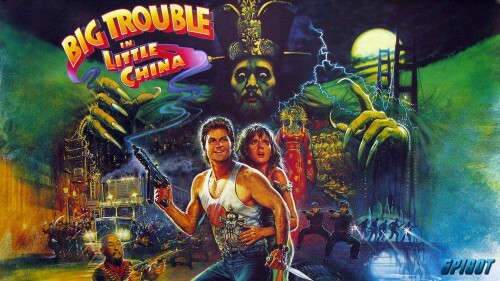 It’s Official The Rock WILL Star in Remake to Big Trouble in Little China! Wants John Carpenter to Join! June 8, 2015 Manny Popoca Comic Books, Pop Cult News Comments Off on It’s Official The Rock WILL Star in Remake to Big Trouble in Little China! Wants John Carpenter to Join!